is #LIVE and only .99 cents for a limited time! Xavier is no longer the maid’s son. Or my best friend. Now he’s wealthy and powerful--the dark don, in charge of one of the largest organized crime rings in the city. Rhiannon is still as fiery and beautiful as the day she walked away. Now she's back, summoned by the man who despises me. My rival. Her father. 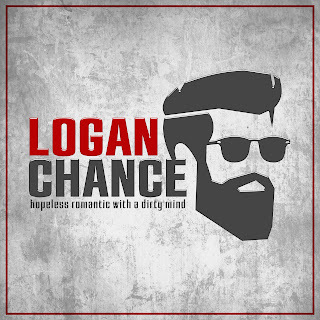 I've read several books by Logan Chance and I have to say, in my opinion, this is his best work yet. This book has everything within it's pages from the innocence of childhood best friends, to the angst of teenage attraction, the brutality of heartbreak, the lies, the lust, the pain, the fear, the passion, the betrayal, the truth, the vindication. Everyone of those within these pages and all happening in the lives of Rhiannon and Xavier. Best of friends since childhood torn apart by tragedy. Apart for 10 years, the two come back together is a most unusual way. He kidnaps her. This story is extremely well written and will grab your attention and not release it until you have gone careening down the twisting and turning path that Xavier has laid out towards the vengence that he seeks. The characters are amazingly well written and Xavier is quite complex in his adulthood. Strong as a child, stronger as a teen, undaunted as a man. He has come into his own, worked hard to become the success that he is weilding the power that he has obtained and holds onto the anger for the one man who not only changed the path of his life, but also kept the beautiful Rhiannon a prisoner in her own home, in her own life. Beautiful, sweet Rhi, his one and only. Her talent for making handmade greeting cards is what she hopes to be her ticket away from the monster that she knows as her father. She longs to leave the fortress that is her home, to be free and live her life the way she has always dreamed of. This book is absolutely amazing and I cannot recommend it highly enough! A must read! I have been waiting for weeks to read this book based on the snippets from the author and Boy did it ever surpass my wildest expectations. 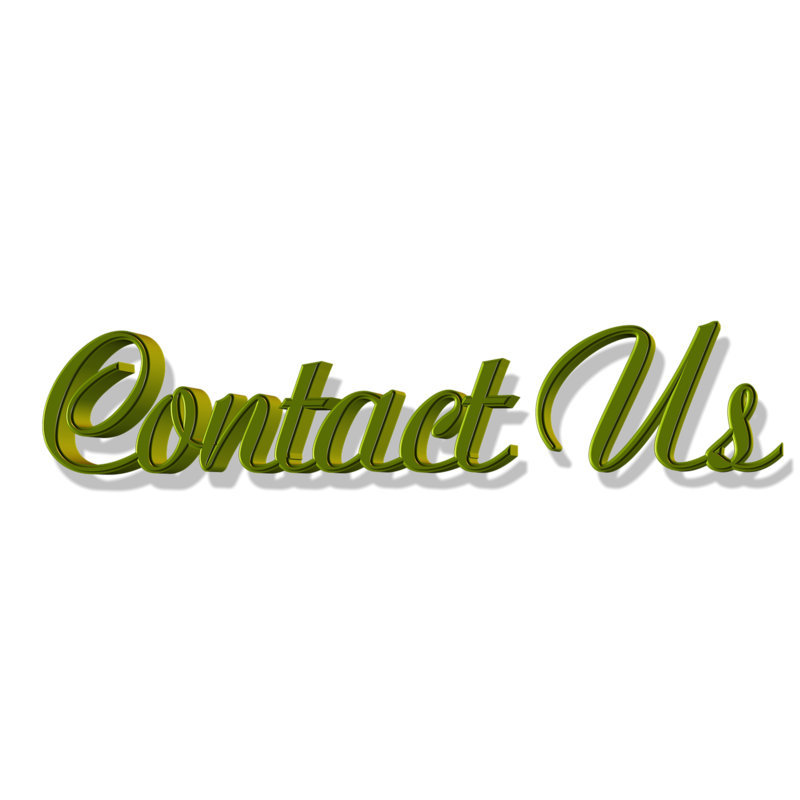 The book is extremely well written and will hold you in its grip from the start to the finish. As for the characters, the story is written in such a way that you can’t help but understand them and feel like your right there with them every step of the way. (This is a talent that few writer excel at in my humble opinion). Rhi and Xavier, the two main characters in the book, became friends at a very young age. Rhi is the daughter of a very bad man and ends up living her youth and young adult life as her father sees fit. Like her mother, Rhi is basically nothing but a pawn for “Dad” to use to further his crooked connections. Her only escape was time she spent with her best friend, Xavier. At least up until even that tie is broken for her. As for Xavier, he is the boy her father hates and goes out of his way to scorn, belittle and break his spirit. But for Rhi and his mother, he endures the man. However Xavier doesn’t like him or his way of life. He especially hates his treatment of Rhi. At his mother's untimely death, Rhi’s father finally does break him and Xavier disappears - all but destroying Rhi in the process. Rhi and Xavier manage to move forward with their lives but things are easy for either of them. Then 10 years later, due to necessity, they meet up again. Well not exactly meet, Xavier kidnaps Rhi as part of a plot 10 years in the making to exact his own brand of vengeance and justice. From here the storyline skyrockets. The anger, the pain, the mistrust, the regrets, and so much more comes to life. What does Xavier have planned for Rhi’s father? Can Rhi ever forgive him for leaving her years ago and then showing back up just to kidnap her? Will he eventually let her go? Has Xavier’s determination for vengeance made him into the same kind of monster Rhi’s father is? So many questions! This is one of my favorite Logan Chance books to date and his amazing talent is well showcase on the pages of “Taken”. I highly recommend reading this book. it’s a 10 Star read in a world that alas will only let me give it 5 stars and 2 HUGE THUMBS UP!!! Logan Chance is an Amazon Best Selling Author with a quick wit and penchant for the simple things in life: Star Wars, music, and pretty girls. His works can be classified as Dramedies (Drama+Comedies), featuring a ton of laughs and many swoon worthy, heartfelt moments.